At Gar-Lin Dairy, people make all the difference in getting cows off on the right foot. The transition period is critical to production, especially when discussing cows that excel at both production and components. 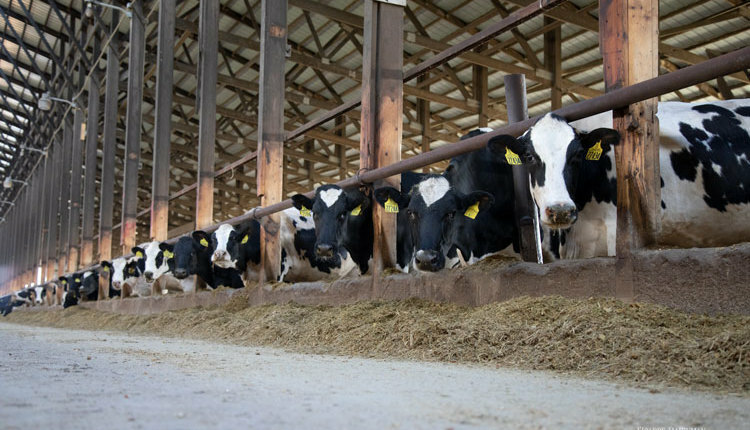 “We really rely on our excellent team of employees to monitor the health and performance of our transition cows,” shared Minnesota dairy farmer, Dana Allen Tully. Her Gar-Lin Dairy herd produces more than 30,000 pounds of milk and 2,000 pounds of components per animal. For the four dairies interviewed for the Round Table “They balance production and components,” the right diet and management from dry-off through calving get cows off on the right foot. Read more about these elite production herds in the February 10, 2019, issue of Hoard’s Dairyman on pages 79 to 81. Cinnamon Ridge Dairy, Donohue, Iowa: The stage is set for the postcalving period when our cows go dry. Cows receive a shot of One Shot, ScourGaurd, and Quartermaster at dry-off. All dry cows get a negative energy diet throughout the dry period. At calving, cows are run through the robot at least every 12 hours until they learn it on their own. Each fresh cow also gets Bovikalc, and any cow that the management team is concerned about will get a second dose of Bovikalc 12 hours later. 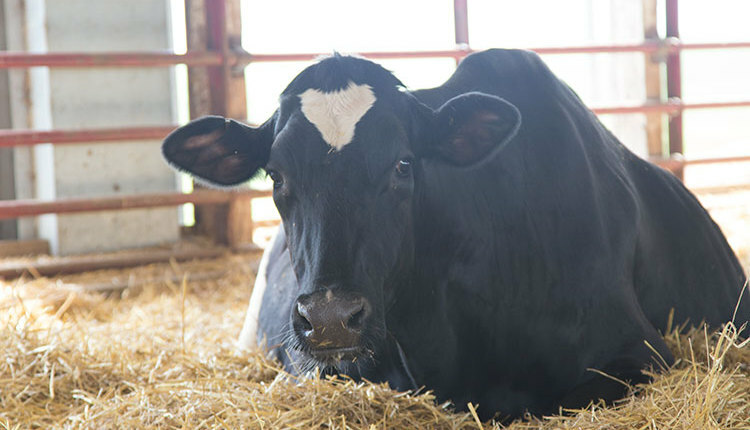 Cows’ rumination are monitored by collars and watched for deviations from their previous averages. We use the robots in every way we can to help us manage cows, and monitoring fresh cows is a perfect example of how we do that. Glucose is administered through the robot for 21 days after calving. Throughout the transition period, we communicate with our nutritionist and veterinarian if any problems arise. 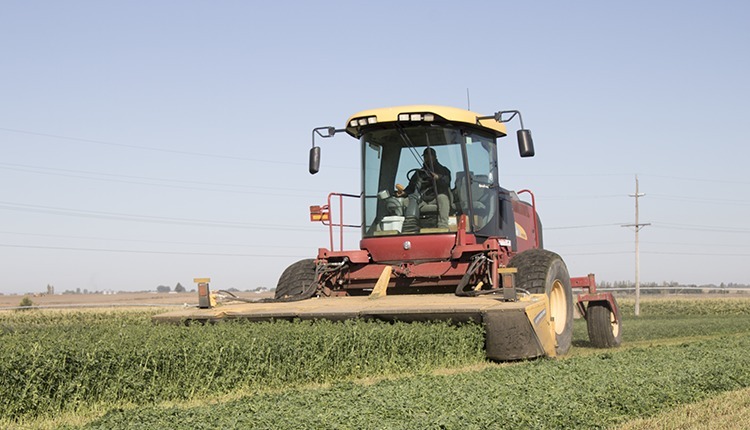 Red Top Jerseys, Chowchilla, Calif.: Mature-fresh and first-lactation cows are grouped separately but fed the same diet. 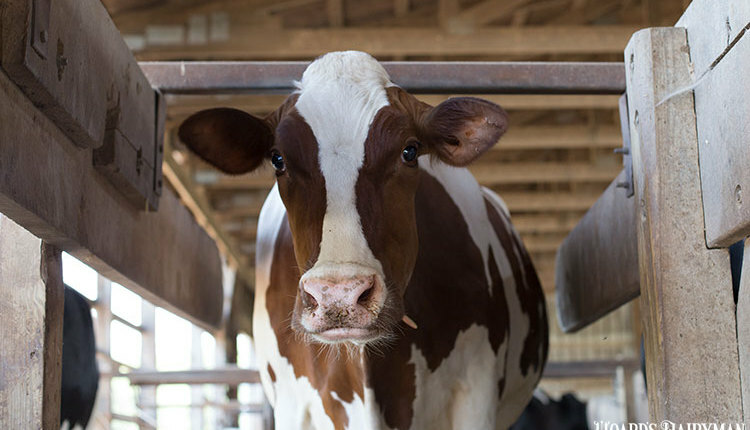 Mature cows are milked 4x and are fed the fresh diet for 21 to 28 days, while fresh heifers are milked 3x and are on the fresh diet less than 30 days. Daily deviation production reports are used, and any fresh cow or heifer that is not progressing accordingly will receive a health exam. Fresh pens are monitored daily by trained herd health personnel. 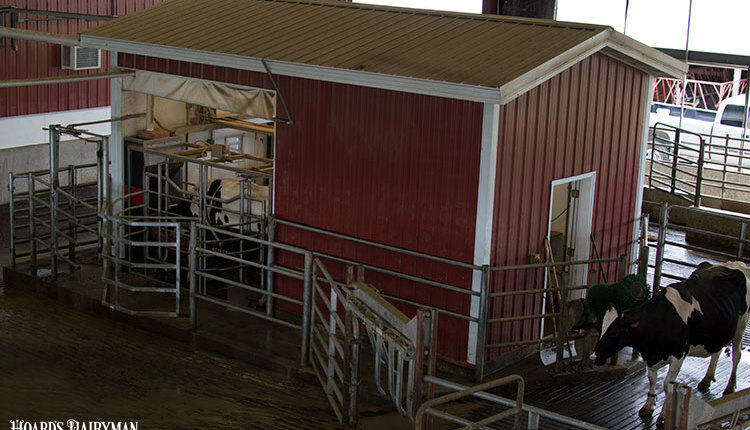 Sugar Creek Dairy, Elkhorn, Wis.: After calving, cows are housed in a fresh group for up to 25 days in milk. The group houses 25 animals at a time, and they are milked twice per day. Once rumination indicates the cow is eating well and its body temperature is good, we will move the cow out of the fresh group. 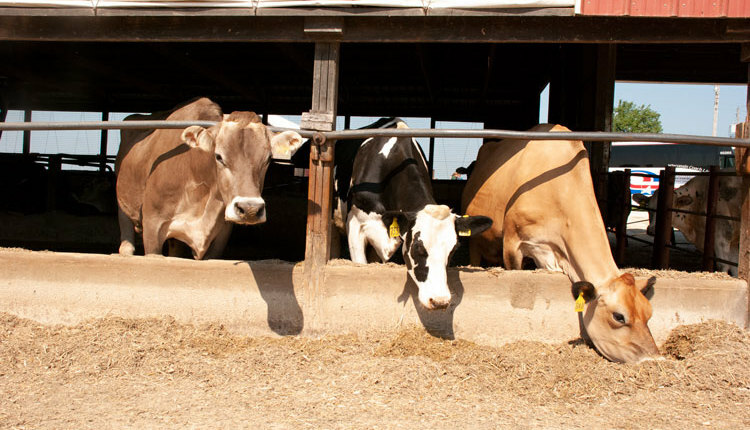 From there, cows are grouped by age and stage of lactation. We also have a hospital bedded-pack pen for any cows that are ill.
After cows calve, they are immediately offered two pails of warm water with electrolytes and a bucket of feed to get their digestive systems running. All mature cows also receive Bovikalc when they calve and again 12 hours later to fend off any issues with milk fever. 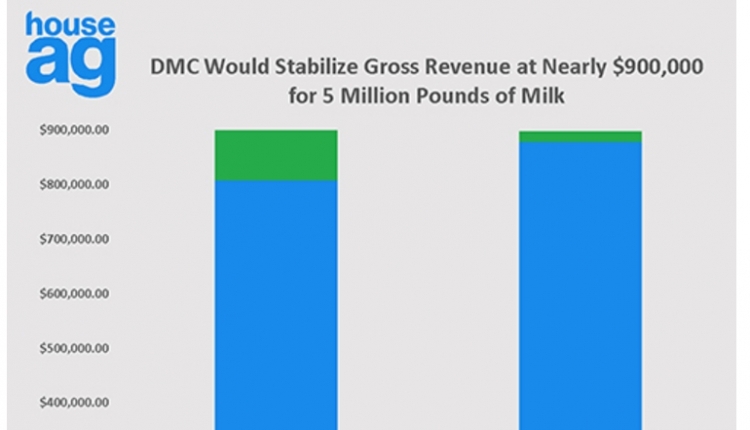 Our goal is do to an excellent job in the transition stage so that our heifers can peak at 100 pounds of milk at 100 days in milk and our mature cows can peak around 130 pounds. Those are numbers we are achieving right now.